Perhaps, you are wondering which grass type Pokemon suits you the best. 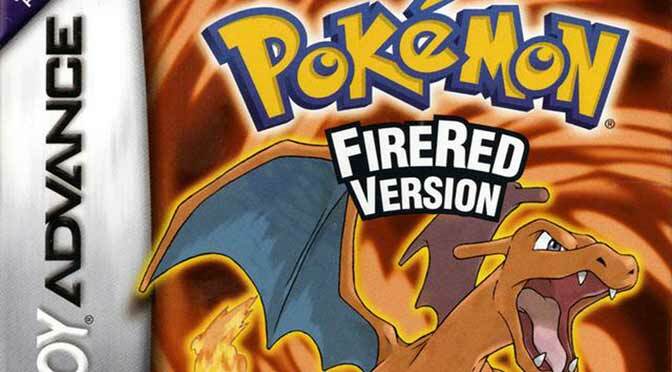 Right now, you might be searching in your Pokedex or looking at the database on the web. Choosing a leaf type Pokemon depends on your need as a trainer. Having an idea with the top 10 best grass type Pokemon can also help you decide which one to choose. But first, let’s have a quick trivia game! Did you know that only 109 Grass Type Pokémon exist across all the generations? Only 38 Pokémon are purely grass breed element. Furthermore, there are only 43 grass type moves in all the game versions consisting of 26 attacks and 17 support moves. Interesting right? 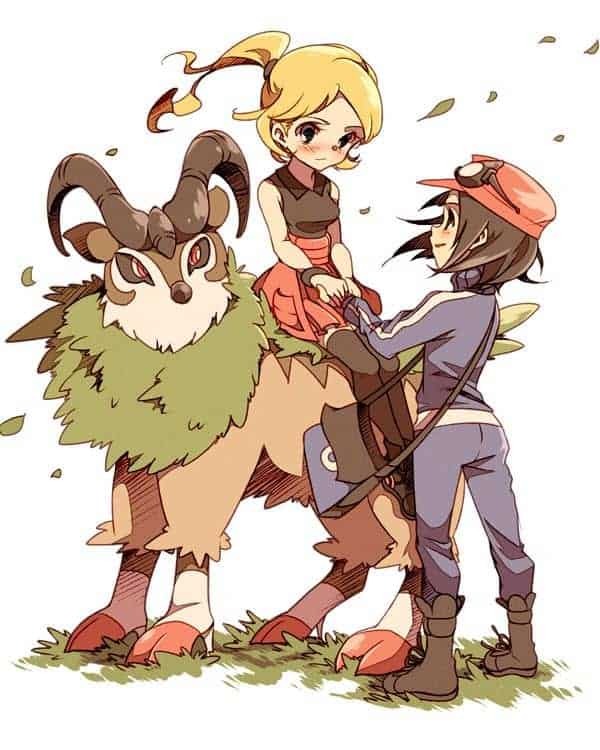 Gogoat’s first appearance was encountered with the Ruby or Sapphire version. At level 32, Skiddo will evolve into Gogoat. You can capture Skiddo at Route 5 Versant Road in Kalos Region. This creature belongs to the Mount species family. Gogoat has a friendly nature and its horns can tell the behavior of a person. The trainers may also ride on its back and hold its horns for safety. Its back has a grassy surface which makes it comfortable to ride. It may be gentle as a goat but this creature becomes aggressive when you attack it. Using its horn, it can both attack and leech your Pokémon’s HP at the same time. 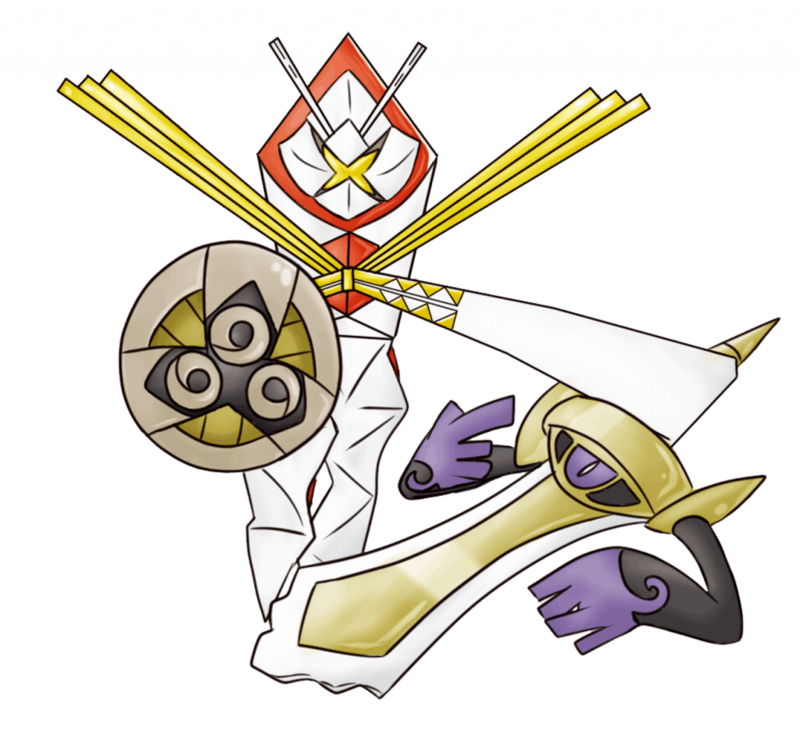 Kartana has a faceless feature and thin as a paper, but its body was like a double-edged sharp sword. It belongs to the Drawn Sword species and swings its body like a deadly weapon. 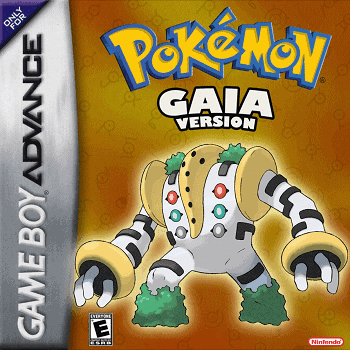 Did you play the sun and moon version already? This Kartana originated from the Ultra Forest using the Ultra Space interdimensional realm at the Alola Region. Professor Burnet was the researcher behind these rare species. She specializes in the Ultra Wormhole Warping zone, which makes it possible to capture one-of-a-kind Pokémon. Obviously, Tangrowth was known as the Vine Pokémon due to its extending arms. 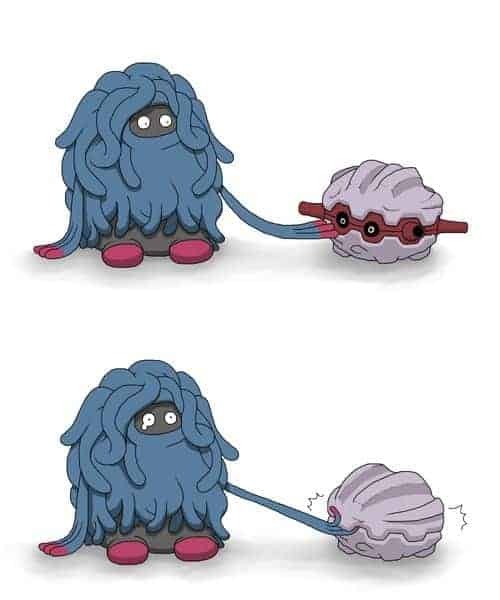 It’s the 2nd evolution of Tangela after it learned the ancient power in Generation 4. If you will be hunting for the Tangrowth, capture it from Route 13 Giant Chasm in the Humilau City using the Black and White versions. In most versions, catching the Tangela is the only way to obtain this vine species. When it comes to the appearance, it looks like a full-grown Tangela. However, this creature became powerful due to its evolution. It can constrict its prey until the latter faints. Introduce as part of Generation 7, Tapu Bulu can only be seen at the Ruins of Abundance. Trainers call it the Land Spirit Pokémon because it can able to manipulate vegetation and allows things to grow. Its wooden horns have attack powers which come handy in the battles. You can capture this species after you beat the elite four. Tapu Bulu has a stylish tribal-inspired and an ancient appearance. Although it’s a guardian of the land and growth, this lazy creature loves lying on the ground and wandering around. 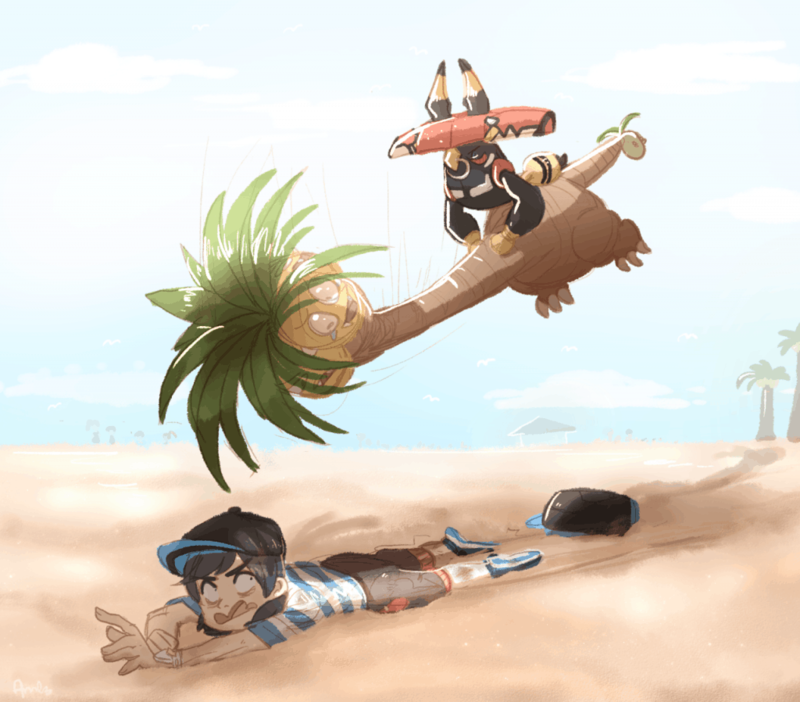 We rarely encountered grass and fighting type Pokémon in which Virizion is one of these kinds. This creature belongs to the Grassland species. It attacks in a whirlwind motion and creates swift movements. Virizion’s horns are as sharp as the blades in which it hurls a quick attack in just a matter of seconds. 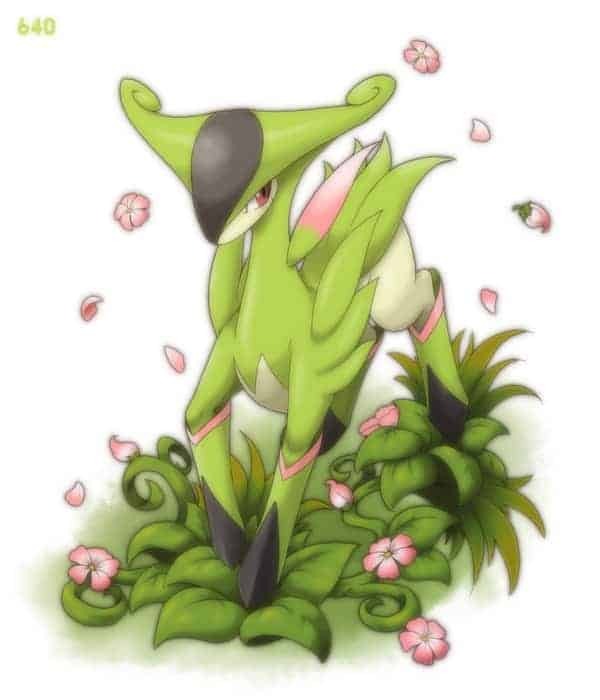 Virizion came into existence in Generation 5. You may capture this Pokémon in Route 11 or Pinwheel Forest, Mirage Spots in Hoenn Region, or in the Ultra Space Wilds of Alola Region. Mega Abomasnow garnered the name Frost Tree species due to its element and physical appearance. For some trainers, they call it the Ice Monster. From an innocent type Pokémon Snover, it transforms into an Abomasnow. Thereafter, it can further transform temporarily into a Mega evolution using the mega stone. You can find Abomasnow or Snover at the Mount Coronet Sinnoh region, Route 17 Mamoswine Road in Kalos Region, or Ultra Space Wilds of Alola Region. 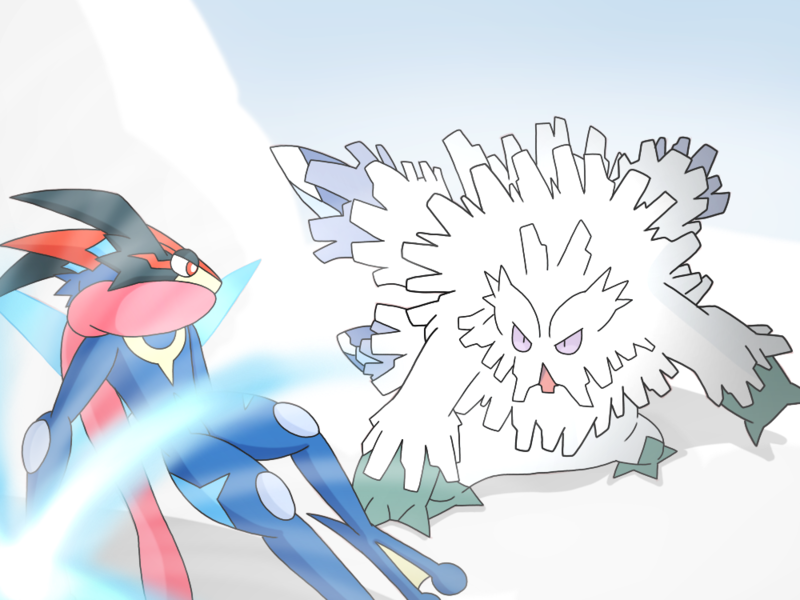 This Pokémon is too dangerous to handle because it is a combination of grass and ice elements. It can even control both the blizzards and the avalanche! Usually, we encounter two forms of Pokémon based on their gender like Nidoran. When it comes to Shaymin, it’s a different case. You can capture this Pokemon either in its Land Form of Sky Form. It may look charming and sweet, but this creature has overwhelming power. The Land Form Shaymin is a pure grass type element and its base experience yields up to 64. 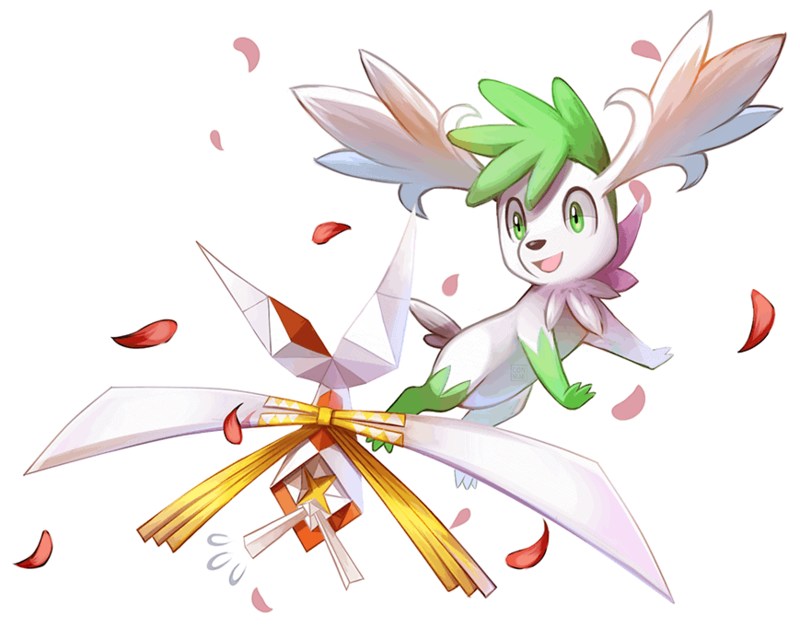 On the other hand, the Sky Form Shaymin becomes a grass and flying type element. It’s HP increases to 3 as compared to the Land Form. Known as the Gratitude Pokémon in the Generation 4 series, Shaymin came first into existence at the Diamond and Pearl version. You can catch it at the Flower Paradise in Sinnoh region after you obtained a letter from Professor Oak. Aside from Exeggutor, Celebi was the 2nd physic and grass type Pokémon so far in all generations. 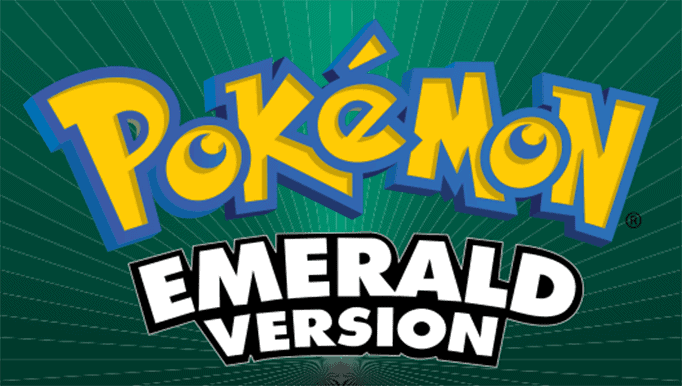 Its first appearance was in the Crystal version. Celebi can travel across time and within the spatial dimensions. It was the guardian of the Ilex Forest in the Jhoto region and popularly known as the Voice of the Forest. 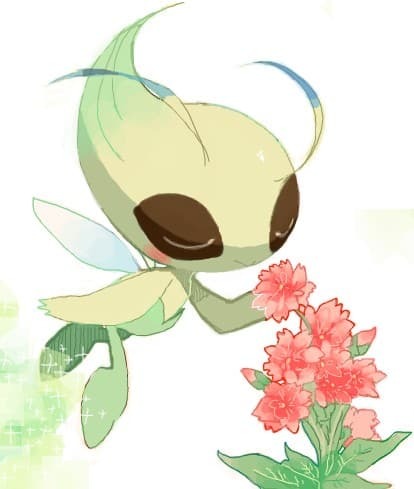 Don’t underestimate Celebi due to its fairy-like appearance, its mystical powers can purify shadows and dark spirits in a just snap. No wonder why it’s considered as the 3rd among the top 10 best grass type Pokémon! Pokémon from Professor Oak after walking on the grassy area. 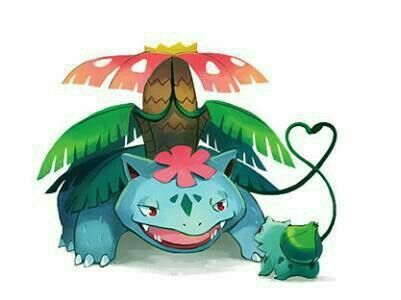 Venasaur was known for its huge and beautiful flower at its back. However, it’s not just an aesthetic to its appearance but the flower secretly hides the enormous vines to commit a surprise attack. Among the grass types, Venasaur was the original solar beam user. It can absorb energy from the sun and hits the opponent with a gigantic ray of light. When it comes to the overall speed, power, and special stats, Mega Sceptile stands out among the rest. Its body has leaves and seeds which can trigger powerful attacks. It can also regulate its own body temperature with the help of the sunlight. It’s formidable agility, witty movements, and sharp leaf blades make the opponent run away. 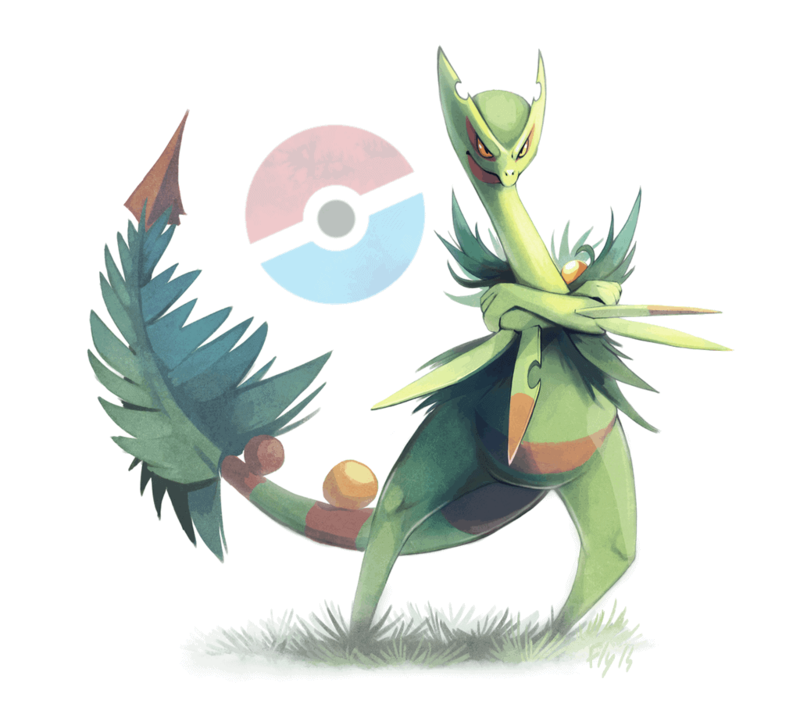 Mega Sceptile is the only plant type Pokémon which has the lightning rod abilities. Amazing, right? This Pokémon has really lots of tricks upon its sleeves! However, Sceptile can only use the lightning rod once it transformed into a mega evolution. Choosing the right leaf type Pokemon depends on your preference as a trainer. Some might want a cute and sassy plant type Pokemon such as Roserade, Bellosom, or Liligant. On the other hand, some trainers want a unique grass type Pokemon with a cool element such as Shiftry, Gourgeist, or Trevenant. Our top 10 best grass type Pokemon are based on our careful analysis and opinion. Some might just be considering the base stats as the guide to select the rankings but in our case, we also consider the attack power, accuracy, and evolution. You may refer to our Skill Feature Chart for the overall guide of the best leaf types. If you have some feedback with our best list, just comment down below and let’s have a chitchat!